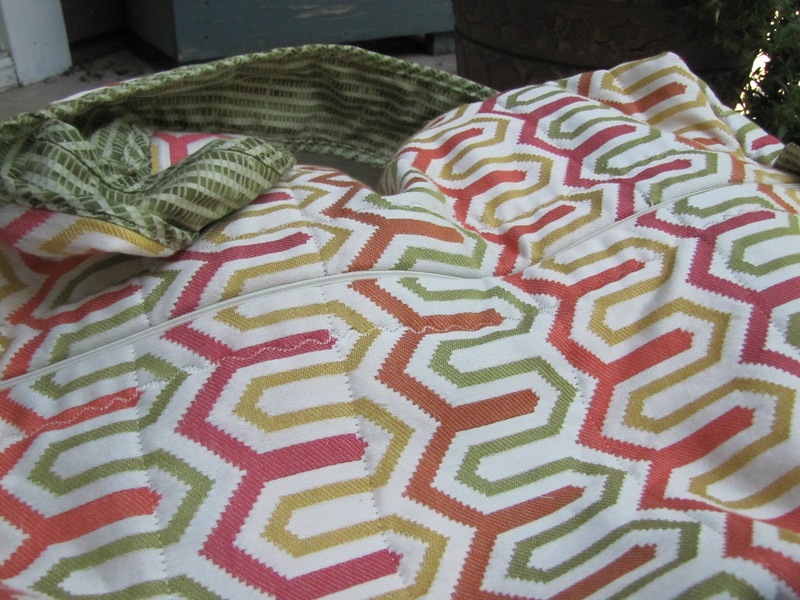 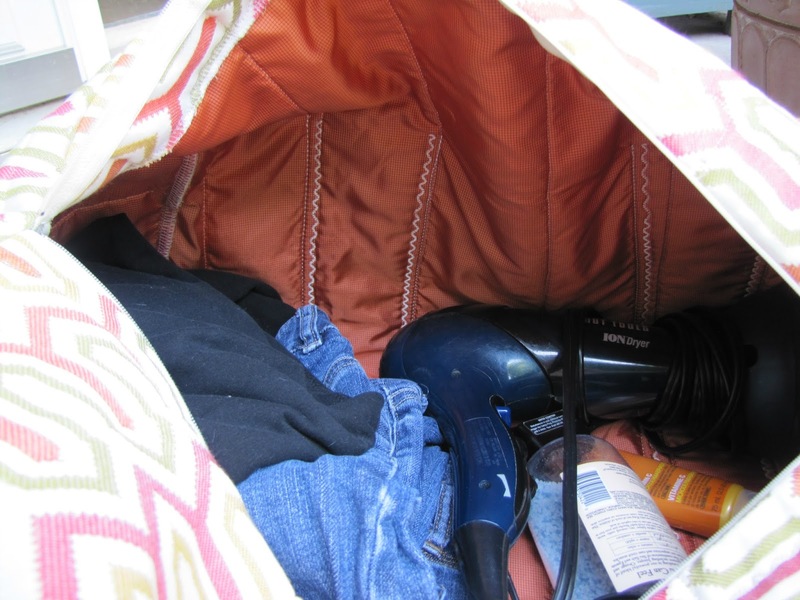 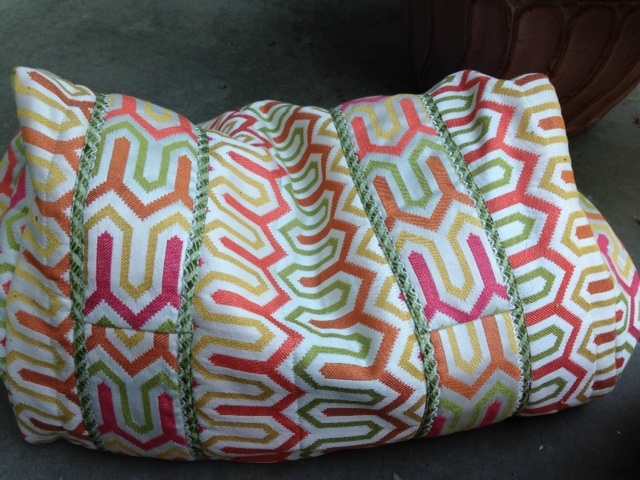 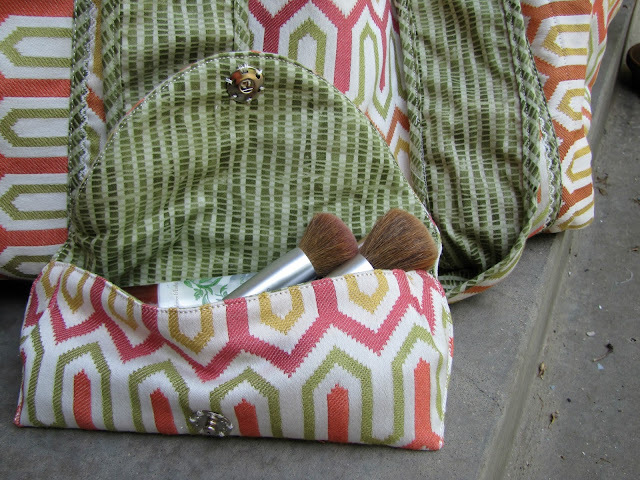 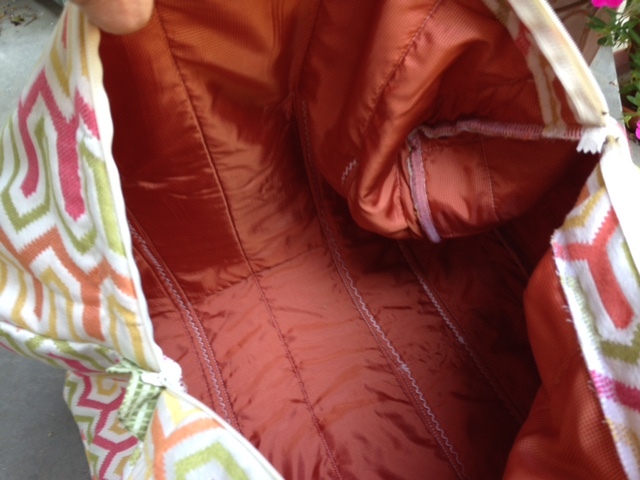 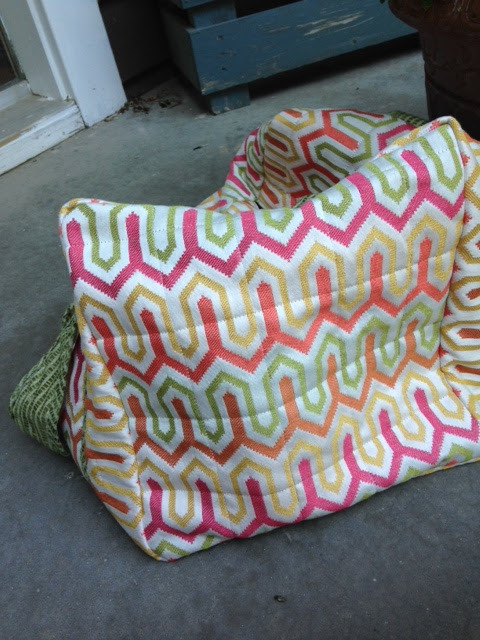 Fabric Mart Fabricistas: Made by a Fabricista: Home Decor Meets Duffle! Very Cute I love the Fabric! 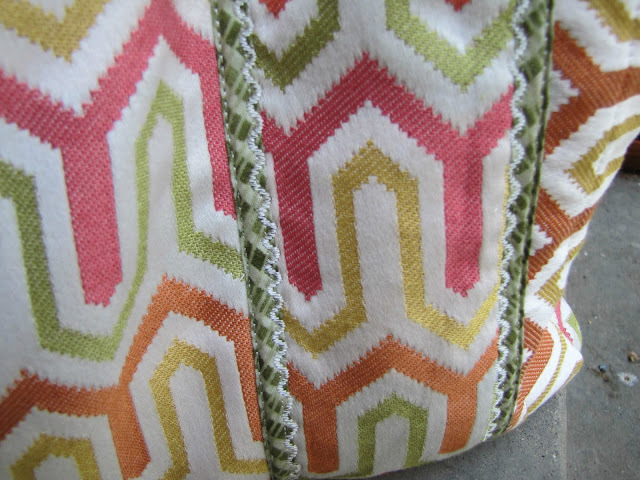 Home dec fabric does make the best bags, because this type of fab is more sturdy than the regular garment fabric. I love the methods you used, your color selection, and the decorative stitching. 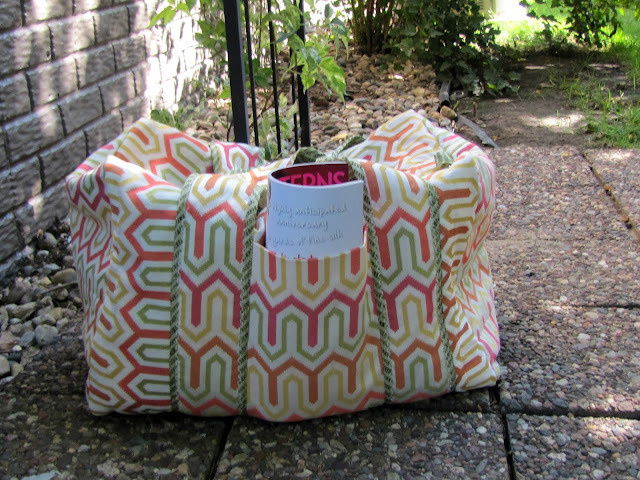 I'm impressed, and inspired.